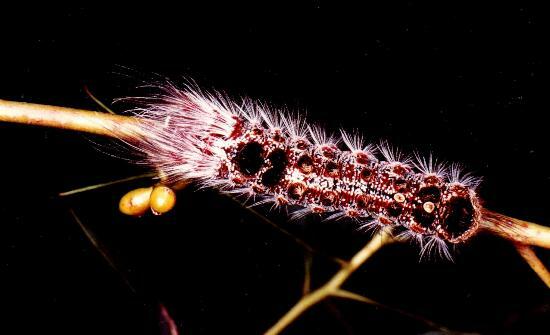 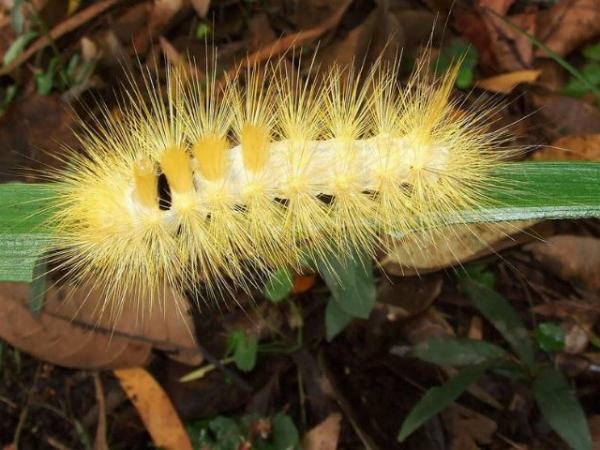 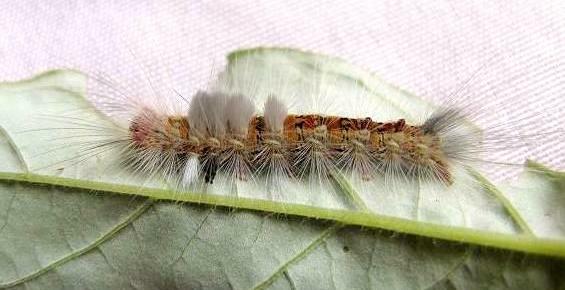 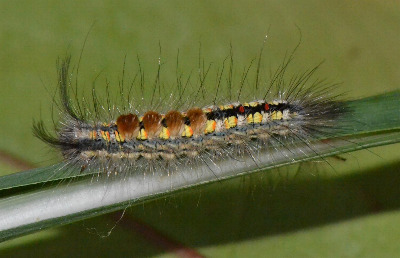 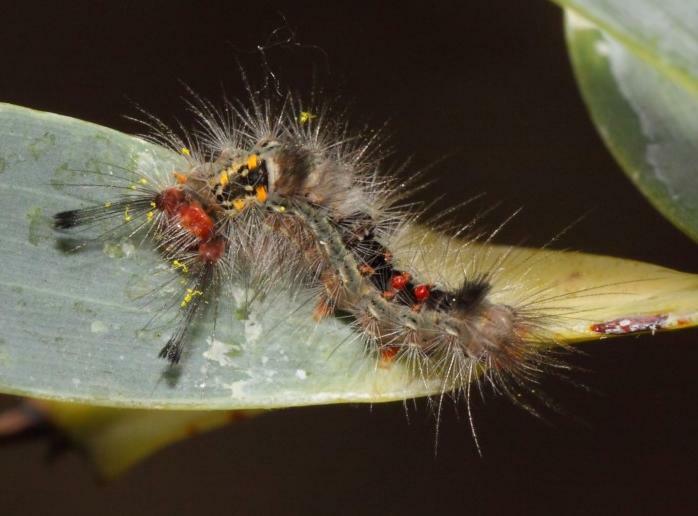 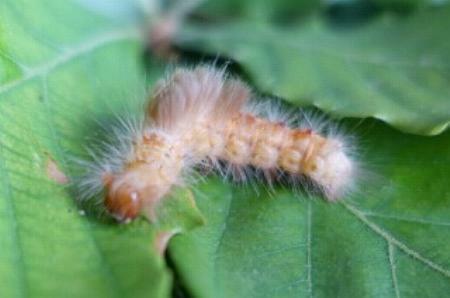 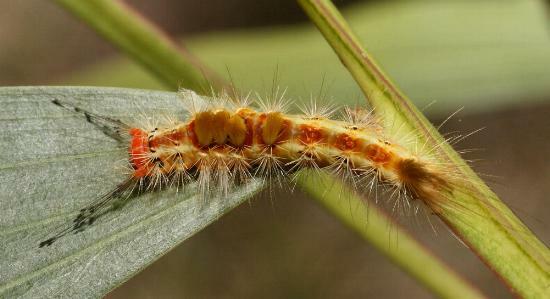 Many of the Caterpillars of LYMANTRIIDAE are very colourful and hairy. 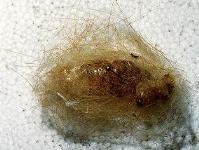 However hairs of many species cause skin irritation in some people (Urticaria and Dendrolimiasis). 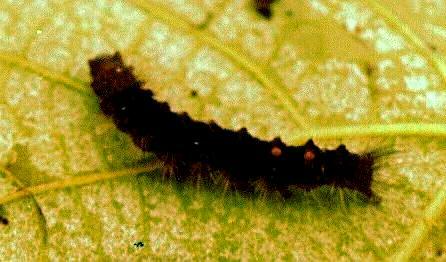 If you or people in your family are sensitive, you will have to be vigilant and collect any larvae that you see into say a jam jar for transport a long way away. 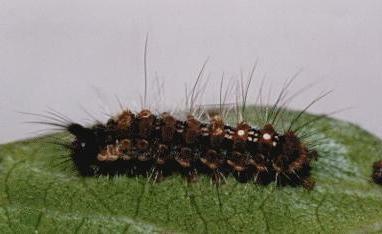 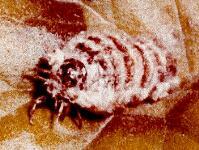 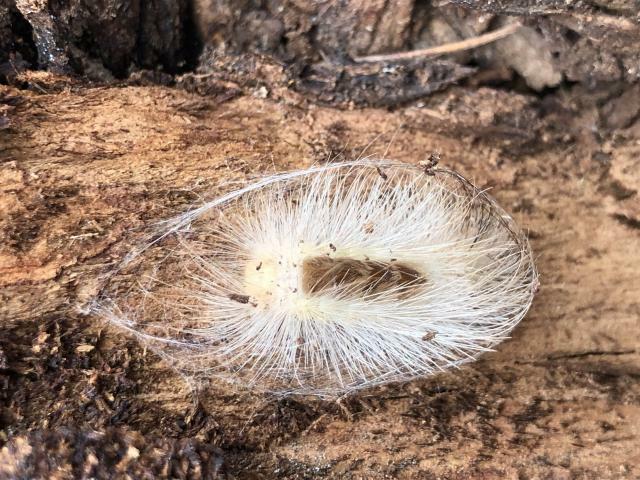 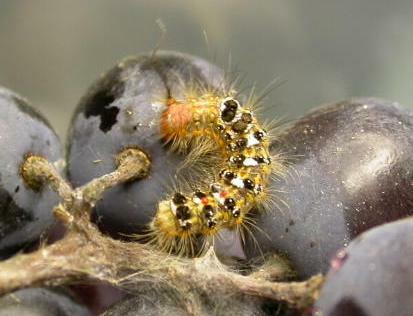 Killing in situ or even burning them is hazardous as the hairs from the dead larvae can blow about and cause more inflammation. 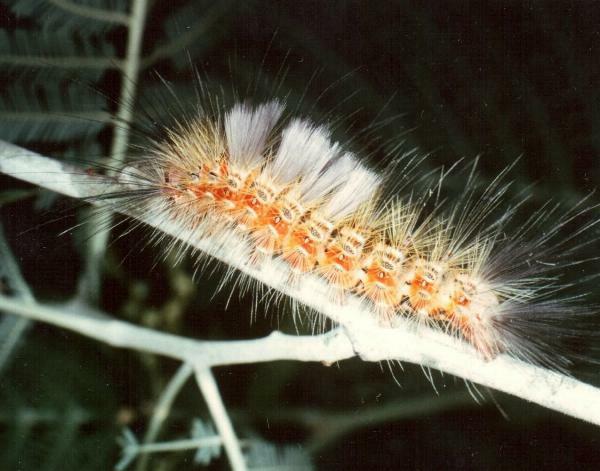 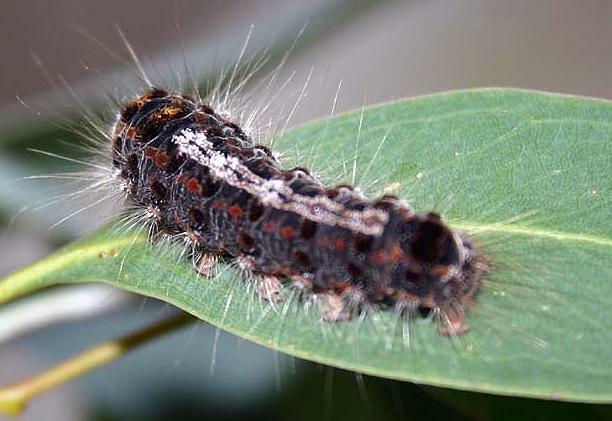 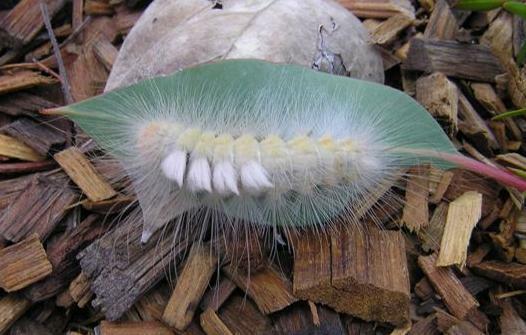 The moths in the family are commonly called Tussock Moths because the caterpillars of many members have four long dense dorsal tufts of hair. 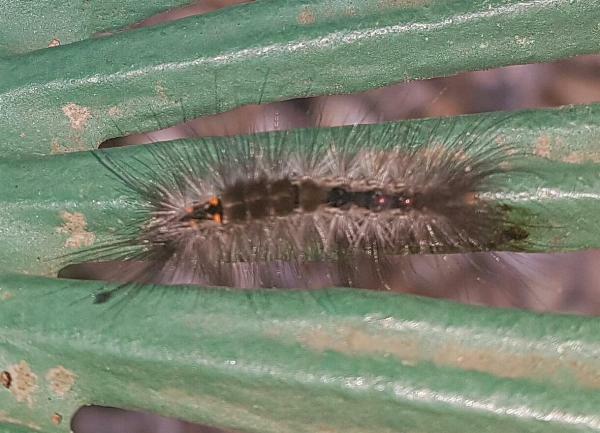 Many also have other hair pencils on the head and/or tail. 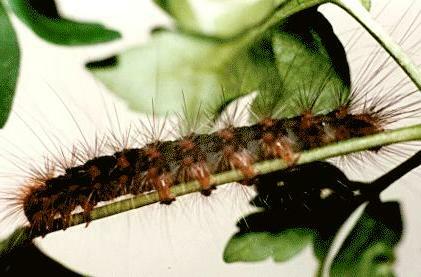 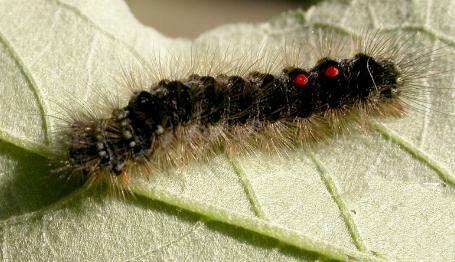 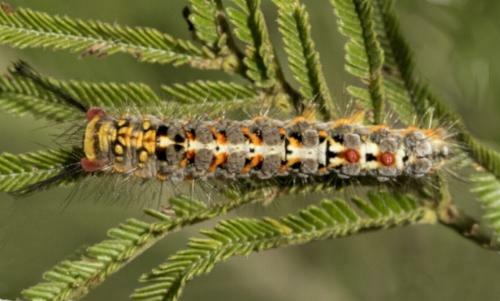 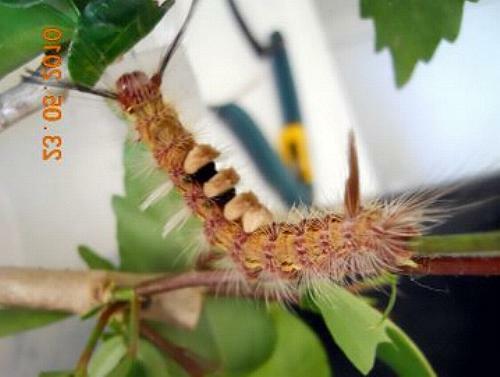 The caterpillars also have two coloured dorsal glands on abdominal segments six and seven. 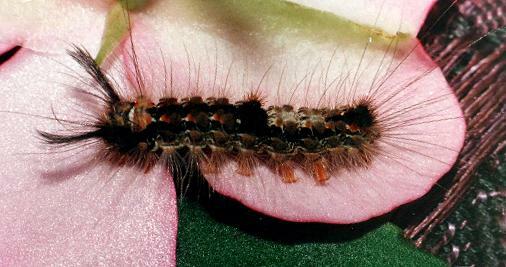 These glands appear to exude a liquid which deters ants from attacking the caterpillars.